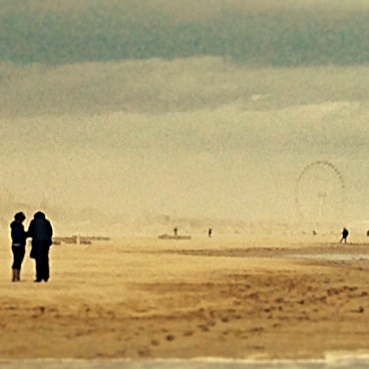 Home > News > Instagram > Winter Beach Tales contributes to the Digital Awards 2014! Winter Beach Tales contributes to the Digital Awards 2014! Winter Beach Tales contributes to the Digital Awards 2014. From: Nothing twice. The Management seen through the poetry by Wisława Szymborska.